This circa 1905 post card depicts the Aaron Baldwin Homestead once located at 755 South Orange Avenue. The house ,built around 1717, was demolished in 1960. It stood on the northeast corner of South Orange and Chelsea Avenues. 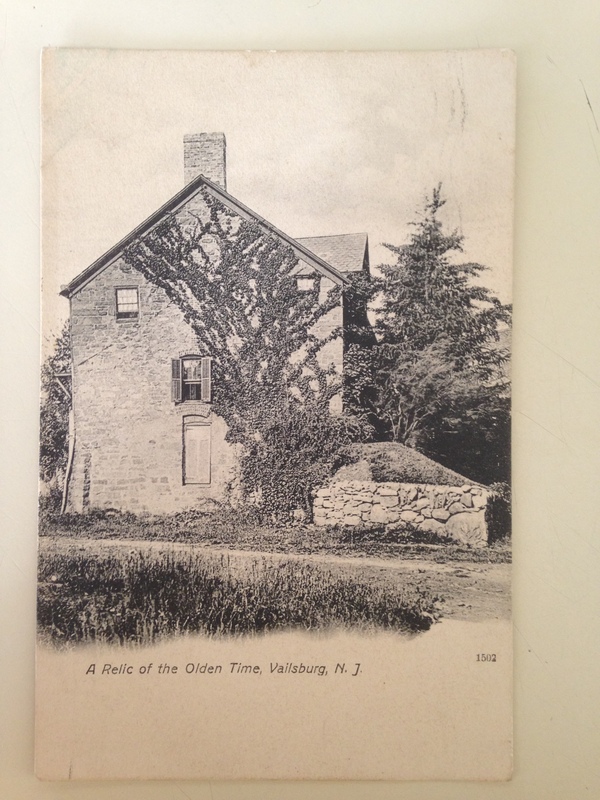 The post card only refers to Vailsburg, not Newark. This makes me believe the card was printed before Newark annexed Vailsburg in 1905.